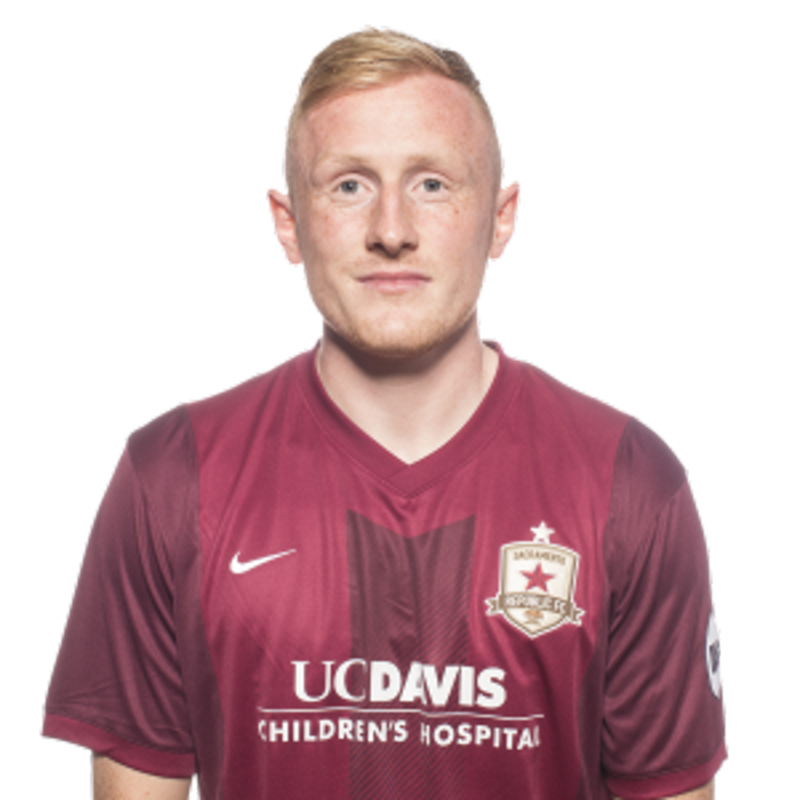 2015: Appeared in 23 matches in all competitions for Republic FC, including 20 USL appearances … Recorded an assist against Colorado Springs Switchbacks FC (8/14). 2014: Joined St. Patrick’s Athletic … Appeared in a Champions League match against Legia Warsaw, the Ekstraklasa (Polish League) champion. 2013: Joined Shamrock Rovers … played with Rovers for a season with Republic FC teammate Thomas Stewart. 2012: Moved to Dundalk FC playing there for a season … Was named Dundalk Player of the Year. 2009-2011: Moved to Sligo Rovers FC of the League of Ireland Premier Division. 2008: Started his career with St. Patrick’s Athletic of the League of Ireland Premier Division. Parents are Thomas and Jackie Foran … Has two brothers, Graham and Paul and a sister, Jennifer … Played in both the Champions and Europa League … Enjoys fishing, camping and watching UFC and Gaelic Football in his free time.